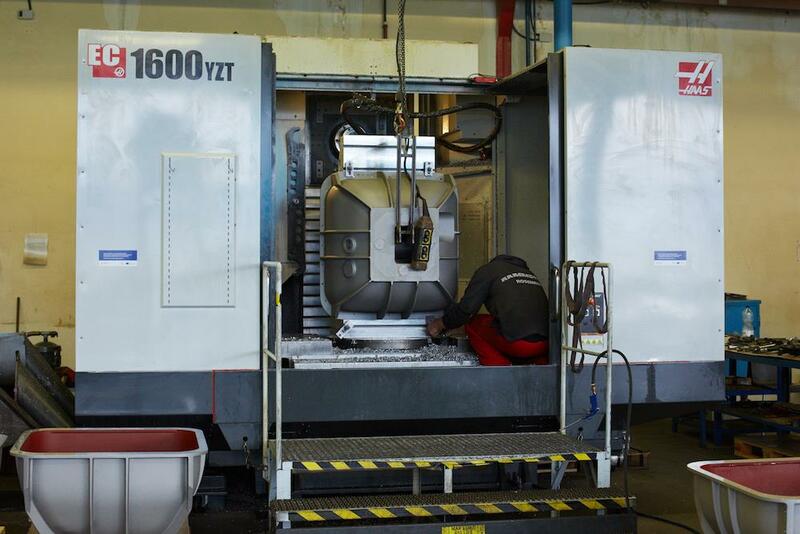 CNC machining | UNEKO spol. s r. o. 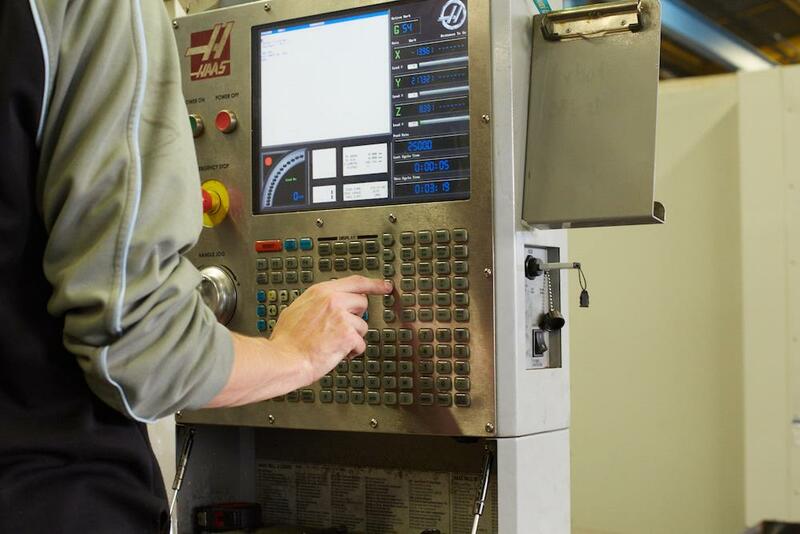 We supply you with completely machined parts you can use immediately for your assembly. 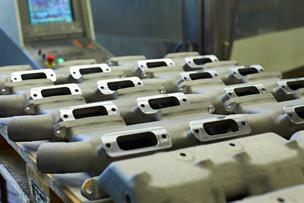 We usually machine our own aluminium castings. We also produce other machining components from cast iron, steel, stainless steel and plastics based on customer requirements. We specialize in machining complex and hard-to-make parts that appear like boxes and flanges. 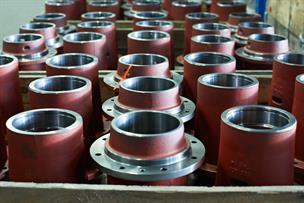 If you have an idea, you do not need experience in construction and machining of aluminium castings. Our specialists will together with you prepare all production documents from the first draft of the casting up to the machined mechanical parts with the required characteristics. Our construction software produces for you the necessary 3D data, which we further use for producing a pattern, programming, machining and CMM 3D measuring. 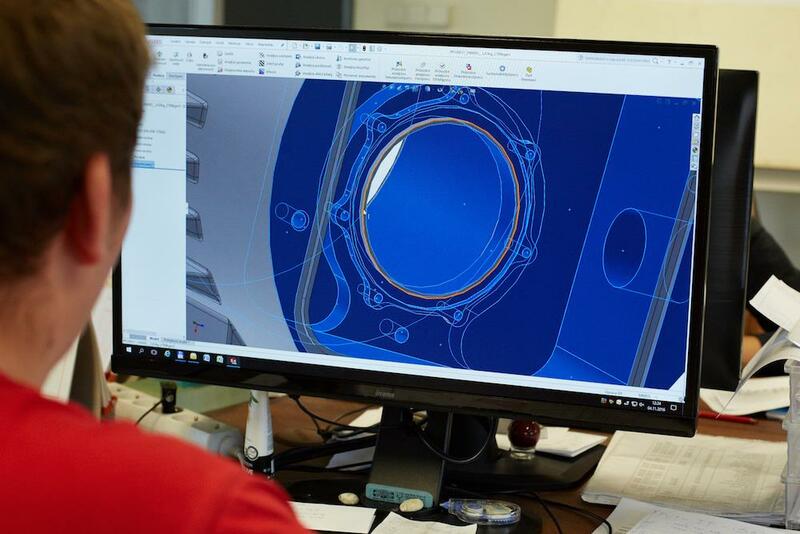 We preparejigs and fixtures and programs for machining in regularly updated and maintained SolidWorks, SolidCAM and GibbsCAM software. 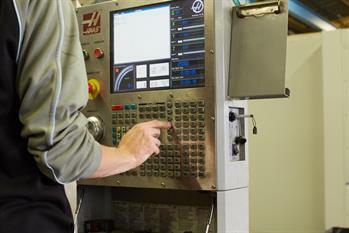 We handle machining tools centralized in preparation instruments shop using a ZOLLER Smile 400 optical setting machine. 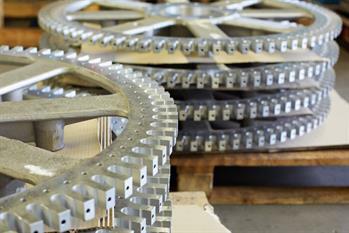 An applied quality control plan, verified technological processes and a system of internal intra-operational measurements guarantee the required oversight and identification of individual pieces. 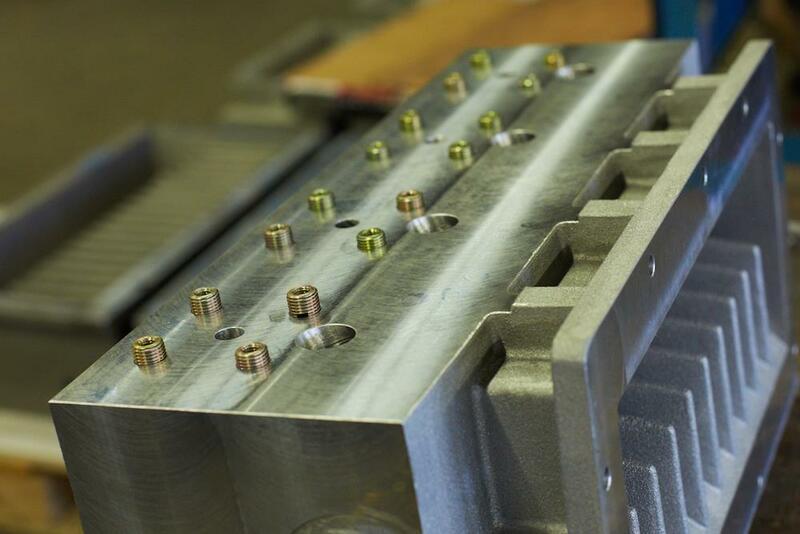 We check the dimensionsof machined parts, including inter-operational phases with standard metrological environment using calibrated measuring equipment. 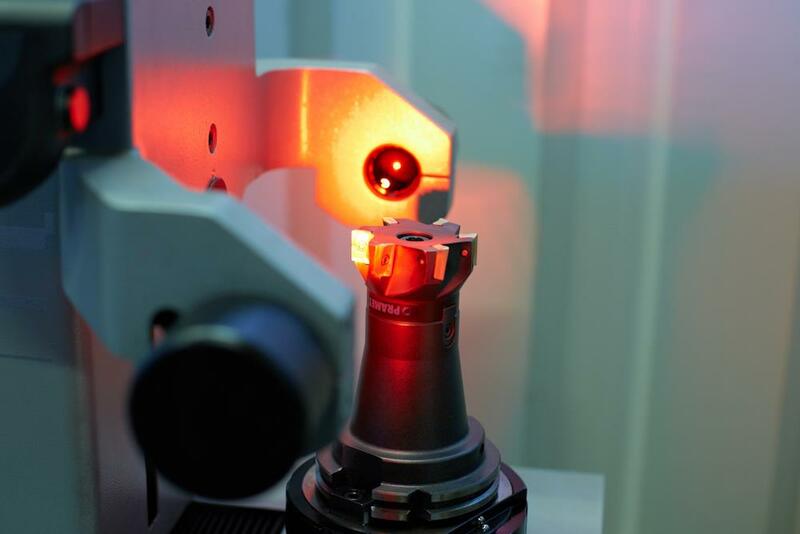 We perform CMM 3D measuring of standardly non-measurable dimensions and geometric quantities currently with verified contracted partners. They are equipped with Hexagon (DEA) or Wenzel brand coordinate machines. to a diameter of 200 mm in parts to 1,000 mm and weight of parts to 200 kg. 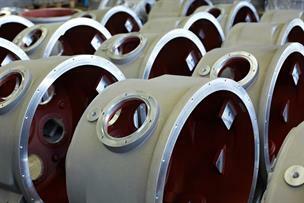 to a diameter of 800 mm in parts to 1,000 mm and weight of parts to 150 kg. 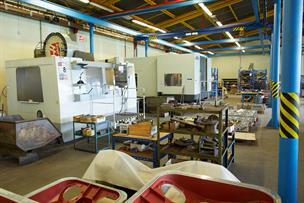 We cut and drill on 5-axis machining centres at maximum dimensions of 1,600 x 1,000 x 700 mm and part weights up to 800 kg. 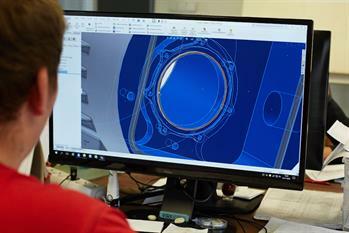 We are continuously seeking out and introducing new processes for streamlined production. Our long-term cooperation with customers is founded on maintaining of high standards of quality, timeliness of supplies and competitive prices. 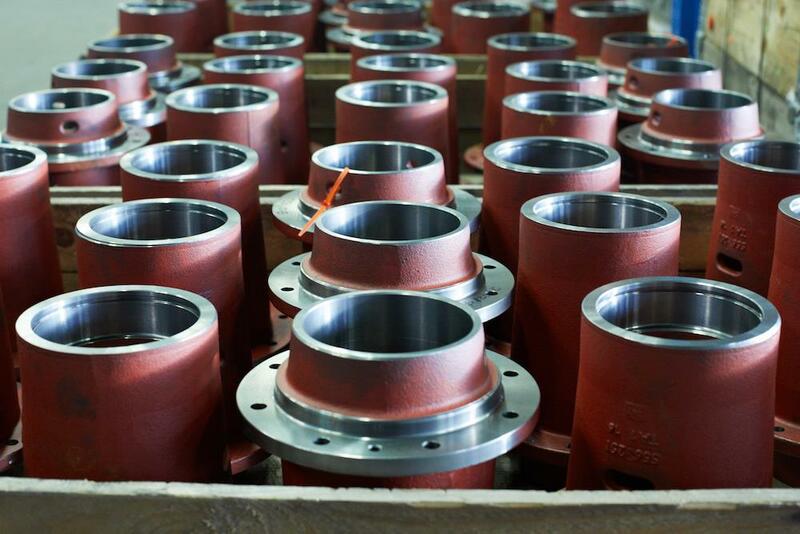 Because production of castings and the machining of them is at one place by one supplier, you save time and no small amount of costs on handling issues from several suppliers and casting producers. When machined castings are delivered by one supplier you get at the same time the certainty of flawless interior quality in the casting material and just-in-time delivery.